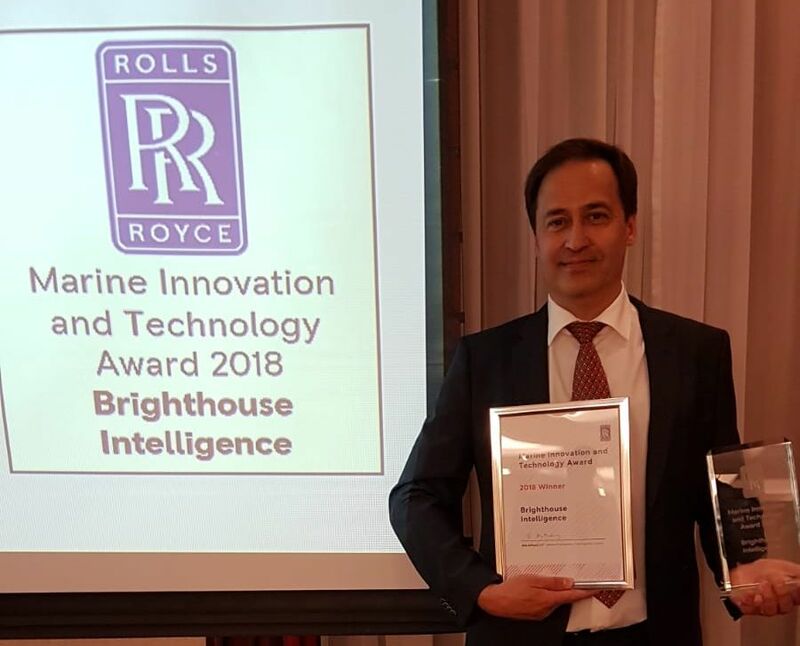 On 24th of May 2018 we had a chance to participate Rolls-Royce Marine supplier event at Krakow, Poland. As a relatively small and new company it was great to be there among big players, who have been operating in the field of shipping industry for decades. Top suppliers were ranked in different categories and we got an honour to be one of the nominees for Marine Innovation and Technology Award. 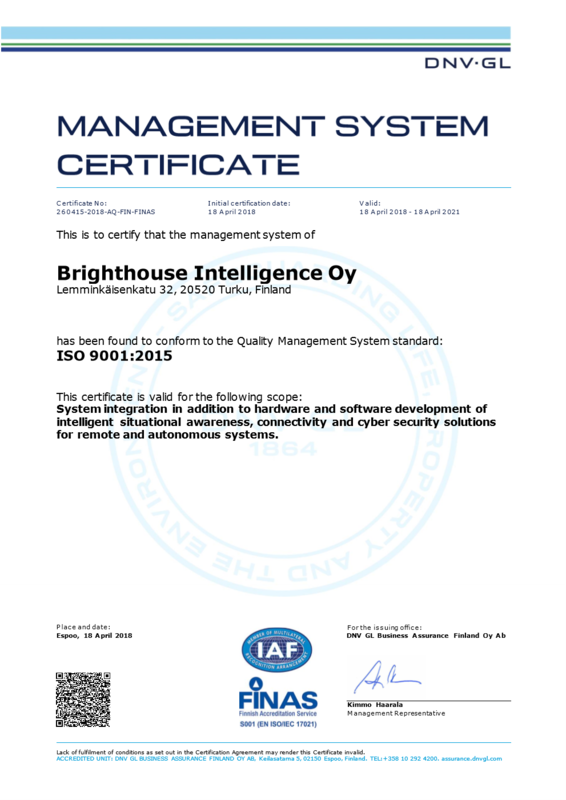 “And the winner is… Brighthouse Intelligence”. 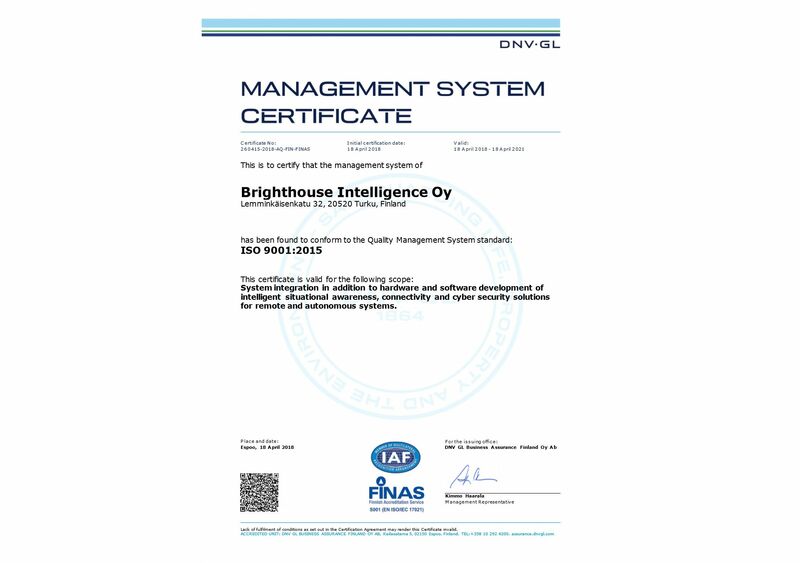 This was a great and very valued recognition towards our company and the development work done so far to enable remote and autonomous operations at the sea.